Need A Reputable ShoreTel Solution Architect ASAP? Then You Need FE! 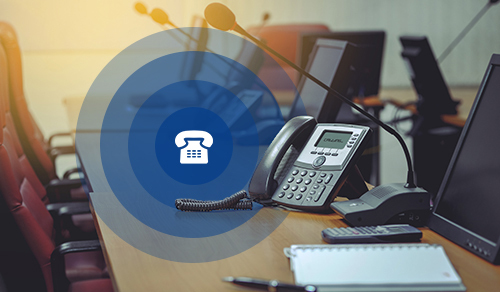 If your company is working with ShoreTel Switches, Voicemail, IP Phones, Call Center and ShoreTel Communicator equipment, you will need a freelance ShoreTel Solution Architect to install, configure, and manage those systems. Field Engineer actively connects you to a plethora of talented contractors that are ready to get started on your project right away. The World’s Largest Network of Freelance Engineers. With a pool of over 40,000 engineers in over 180 countries to choose from, Field Engineer puts you in full control throughout the process of hiring a freelance ShoreTel network engineer. Our on-demand service offers telecom operators and system integrators a cost-effective way to enter the international market. Hiring freelance field engineers can bring many benefits to your business, transforming your approach to recruitment and ShoreTel network management for the better. Field Engineer helps you find the right engineer/technician in real-time and allows you to utilize location tracking, worker assistance, work order management, dispatching, mobile payment, reporting and analytics for the very best results time and time again. Your company doesn’t just need an engineer. It deserves an engineer with advanced ShoreTel skills and experiences. When posting your job at Field Engineer, including the details of your exact requirements will ensure that only suitable candidates apply for the work. After all, all engineers on our database are vetted for their skills and professionalism, allowing you to hire experts with confidence. Alternatively, you can browse the list of engineers, using the various filters to find the right field engineer for you. Find A Freelance ShoreTel Solution Architect Today! Thanks to our fast, efficient, and highly reputable on-demand service, posting your requirement and filling the positions has never been simpler. This allows you to focus on the core principles that actively generate a profit for your business. Sign up to Field Engineer and post your ShoreTel Solution Architect posts today!